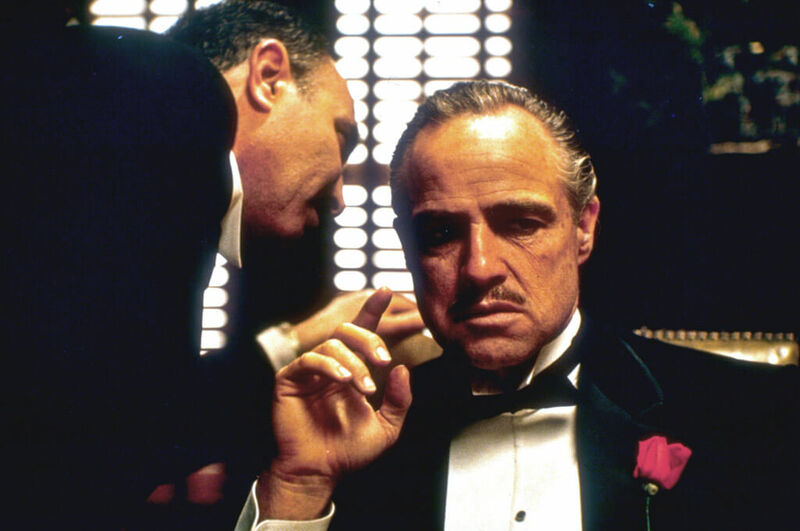 Released in 1972, Francis Coppola’s The Godfather follows the Corleone mafia family and centers on the rise of the patriarch’s unwilling son into his rightful position as a mafia boss. At the time, it was the highest-grossing film ever made and won three Oscars with seven other nominations. Since its release, it has been considered as one of the greatest films and the foundation for the gangster genre. See what happened behind the scenes of one of the most significant movies ever made and the work that went in to give it the reputation it has today. Can you guess what’s so special about the scene with the horse head? A sneaky Francis Coppola managed to trick Marlon Brando into a screen test which impressed the studio and earned him the role. Undoubtedly, Paramount Pictures breathed a sigh of relief after they realized that no actor would have been better for the iconic role than Brando. From his voice to the way he carried himself, Coppola knew that Brando was The Godfather.